Verano Apartments is positioned perfectly for those who want both modern conveniences and beautiful natural features right at their fingertips. 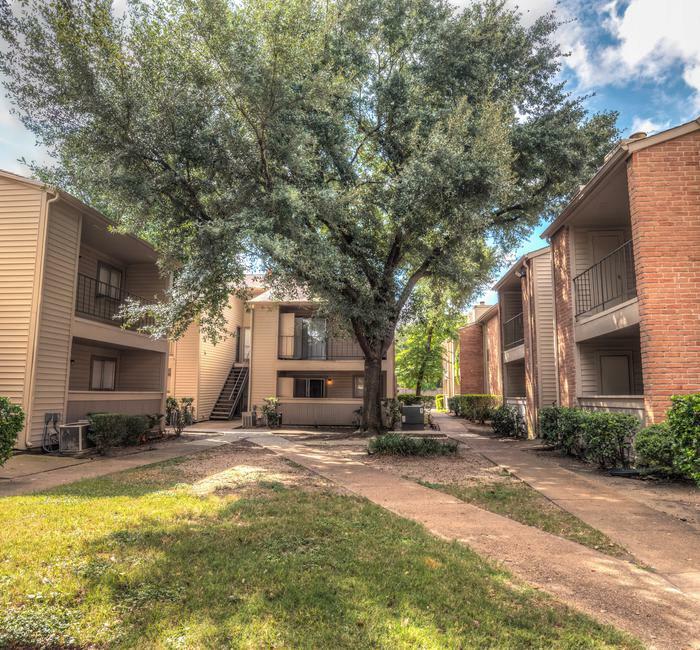 With easy access to Beltway 8 and Highway 6, you can zip into downtown Houston and arrive in just thirty minutes, or stay close to home and get lost in the 7,800 sprawling acres of George Bush Park. If the food scene is more your style, you’ll love heading just up the road to the Energy Corridor to try out a new spot in Houston’s incredibly diverse and exciting restaurant scene. And for the fun-loving family members, head down the street to Dairy Ashford Roller Rink for some nostalgic hours wheeling around. Whatever you’re into, Verano Apartments is your launch pad for everything that Westside Houston has to offer. A neighborhood that helps you with your day-to-day is just as important as an apartment that works for your lifestyle. Verano Apartments is poised in Westside Houston for your easy access to schools, shops, and restaurants right around the corner. Or, when you feel like getting out of town, pop onto Beltway 8 and spend the day marveling at the Houston Space Center, or pack an umbrella and head to Stewart Beach in Galveston and be there in under an hour. Get in touch today to learn more about our neighborhood and the easy access of our location.